Pastor D.L. Richardson is a native of Parkin, Arkansas. 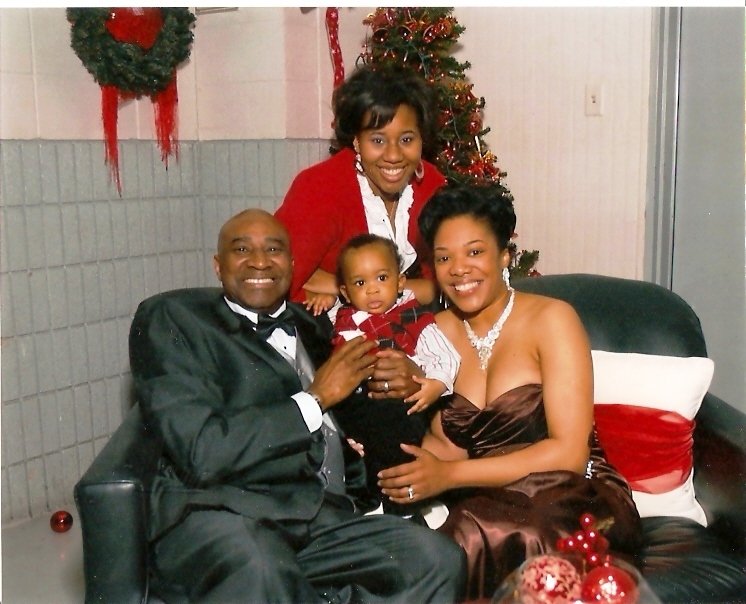 He is the husband of Tammy Hull-Richardson and the father of one daughter, Alicia Shantay and has one grandson, Kyran. 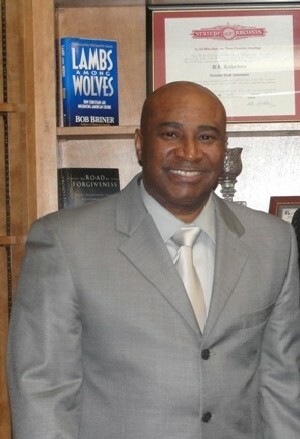 After graduation from Parkin High School, Pastor Richardson attended the University of Arkansas at Little Rock on an academic scholarship and later transferred to the University of Central Arkansas and graduated with a Bachelor degree in Business Administration. He was conferred a Master of Ministry from Bethany Theological Seminary, Dothan, AL in 1998, a Honorary Doctor of Divinity from Arkansas Baptist College, Little Rock, AR in 2005, and a Doctor of Philosophy in Bible and Theology at Louisiana Baptist Theological Seminary. Shreveport, LA in 2006. Pastor Richardson was called into the preaching ministry in 1984 under the pastoral ministry of Pastor Curtis Ridout at the Greater Second Baptist Church. He served there as Youth Pastor for four years and later He served as Pastor of the First Baptist Church of Wrightsville from 1989 – 1996. In February of 1996, he became the Pastor of First Baptist Church-Main Street in North Little Rock, Arkansas. Pastor Richardson is an unselfish leader who possesses a huge heart – as is evident in his sharing of the pulpit with ministers inside of and outside of First Baptist, in his love and compassion for humanity, and his active involvement in the community.